This is our final Top 20 CCAA list, with the Freshman class being the most difficult group to narrow down. 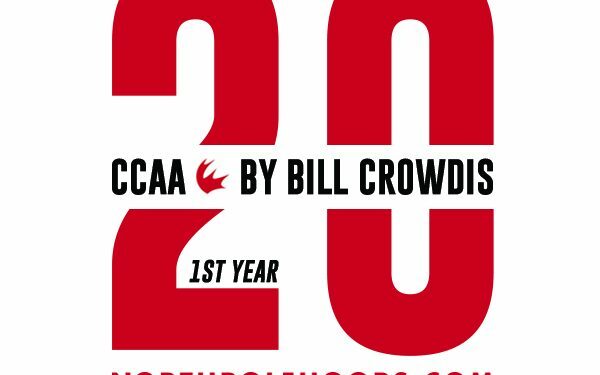 We have recognized 100 CCAA players having released our list of Top 20 players for the following classes; 5th year seniors – 4th year seniors – 3rd year juniors – 2nd year sophomores and now we take a look at the 1st year freshman class. We will continue to monitor and update our top 100 by class on a regular basis as well as introduce our mid-season report with conference reports and a new overall Top 50 CCAA players list. ***Quebec players are not included on this list as they have a unique classification process (CEGEP) that does not affect their CIS or NCAA status, and would classify them under the HS category. That said, we will be recognizing Quebec talent throughout the season, through various coverage. Taking into account individual talent, team strength and potential abilities, these are my choices as of 12/7/15. Quinton Duckworth is a FREAK ATHLETE from Nation’s Capital!